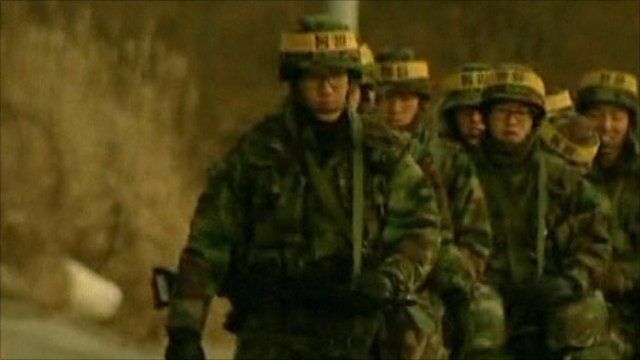 Tensions build ahead of S Korea drill Jump to media player South Korea has insisted it will go ahead with a controversial live-fire military exercise, despite serious concern expressed by Russia and China. 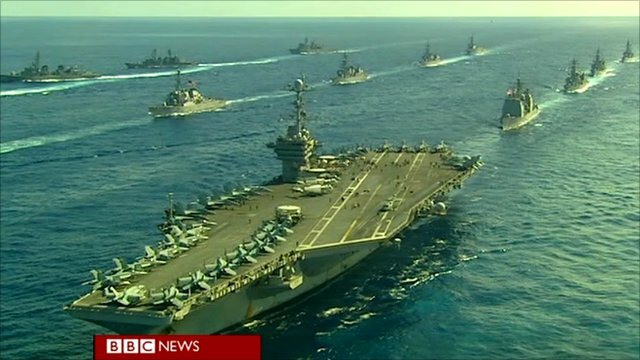 US and Japan in military exercises Jump to media player Warships from America and Japan complete their biggest ever joint exercises as tensions remain high in East Asia. US envoy warns of Korea tinderbox Jump to media player An unofficial US envoy visiting North Korea has warned that the situation on the peninsula is a "tinderbox". 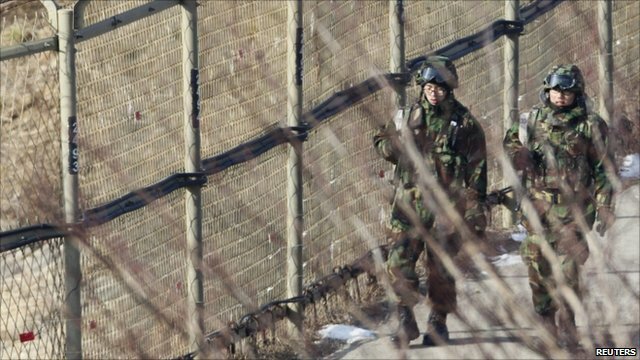 South Korea has insisted it will go ahead with a controversial live-fire military exercise, despite serious concern expressed by Russia and China. A defence ministry official said the exercise, in a disputed area, would go ahead once bad weather had lifted. North Korea says the drill, on the island it shelled last month with four lives lost, would be a provocation and has threatened to retaliate.